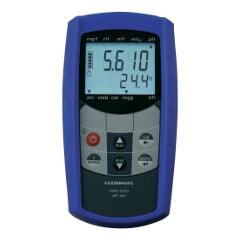 Handheld meters and dataloggers for pH and ORP measurement. Click here to view range. 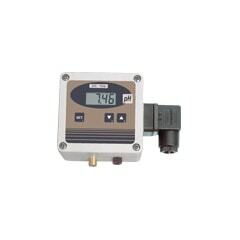 Indicating and non indicating pH and ORP transmitters with analogue outputs for fixed installation. Click here to view range. 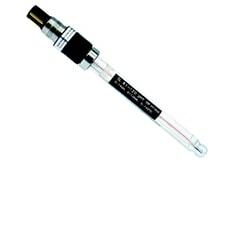 pH and ORP electrodes for food, pharmaceutical, environmental and general process use. Click here to view range.